Prestolite Asia is a developer of safe motors for automobiles. It has carried out various inspections and implemented a systematic management system in order to deliver high-quality motors to the domestic and overseas companies. 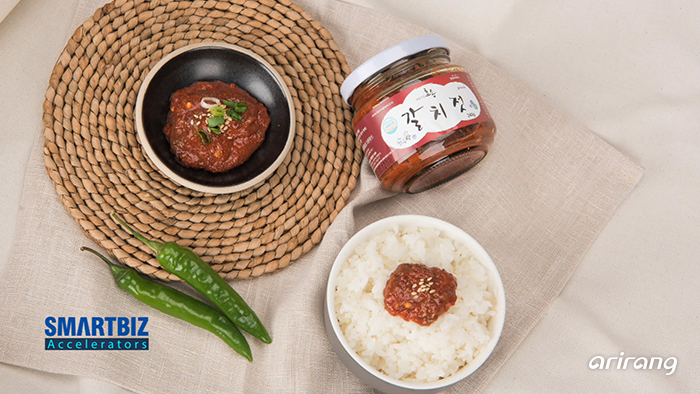 Taehwafood specializes in producing Korean traditional fermented pastes including soybean paste, red pepper paste and soy sauce. The company has focused on improving the quality to promote Korean culture and create higher added values for Korean traditional food. Anywood has produced eco-friendly synthetic wood which can be used as a building material for parks and terraces. The company has garnered a lot of attention by developing convenient, durable and safe construction materials which don’t generate harmful substances. 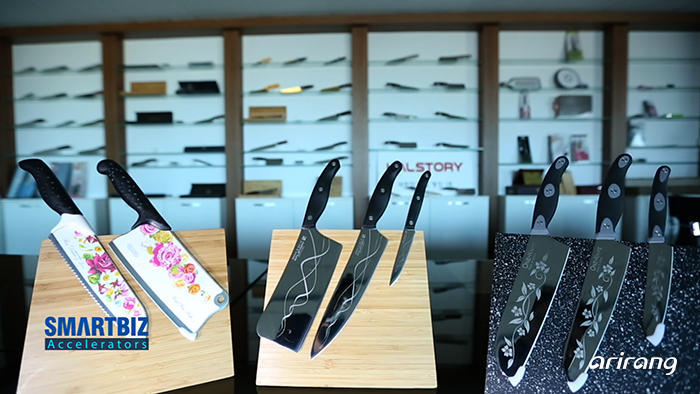 KALSTORY has taken a leading role in the industry by developing high-quality kitchen knives. 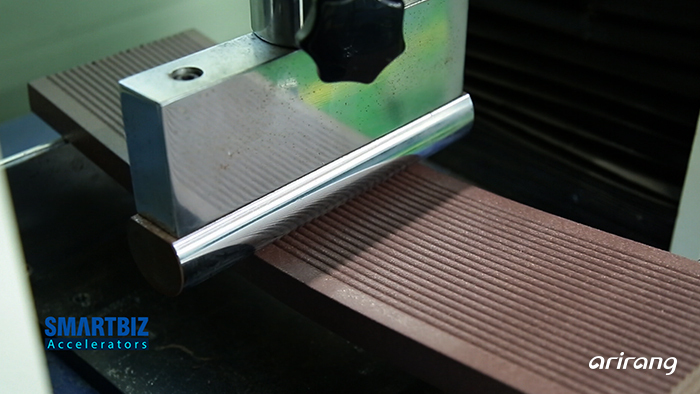 By continuously promoting researches, the company has strengthened its position in the field of kitchen knives. TAEYOUNG METAL is a manufacturer of automobile parts. By introducing a smart factory system, it has reduced cost and improved the product quality. And the company aims to broaden its scope of business to the global market. Hyosong Green Food produces Jeotgal, or Korean traditional salted seafood which preserves the original taste and nutrients of raw materials. 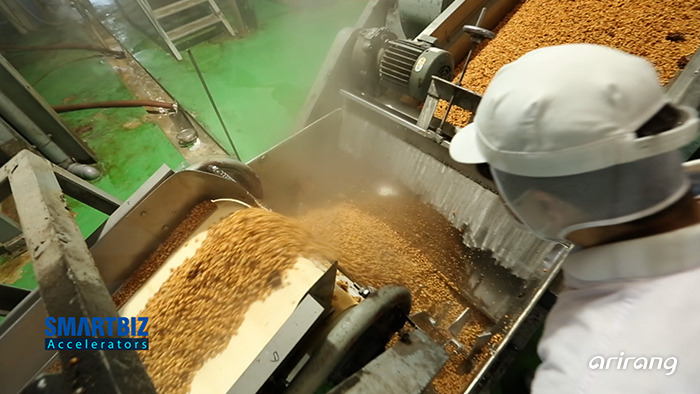 The company has focused on improving the quality of the salted fish products in order to popularize Korean traditional Jeotgal to the global market.